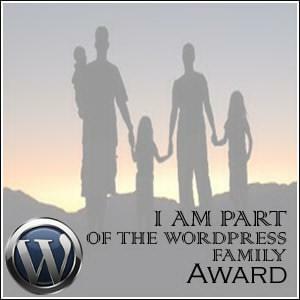 I was nominated for The Beautiful Blogger Award by : http://primalnights.wordpress.com/2013/03/14/beautiful-blogger-nomination/ thank you so much!! 2. Announce your win with a post and link to whoever presented your award: See the top line of this post DONE. 7. I nominate http://loveandlifeproject.com/ because I always enjoy your posts and love and life are two projects I am working on, always. 8. I nominate //swlynch.com/ because your poetry always makes me stop and think. 9. I nominate http://www.bettermanproject.com/ because everything he posts applies to life and life is hard. 12.I nominate this blog https://findfabulous.wordpress.com/ because I just love reading her musings and her life is relatable to every woman out there! 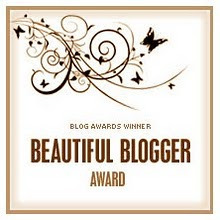 Your article Beautiful Blogger Award Nomination | Always Taylie Jay write very well, thank you share! Hello, I want to subscribe for this weblog to get hottest updates, thus where can i do it please help. Normally I don’t learn post on blogs, however I wish to say that this write-up very forced me to try and do it! And it generates a higher harvest from the foods involved. will only require the addition of hardly any water each week.